Deutsche Bank alongside Flossbach von Storch have launched a flexible global fixed income fund aimed at investors in Spain. Flossbach von Storch II-Rentas 2025 invests in a diversified portfolio that combines different bond classes: from corporate debt to public debt as well international money market instruments. The Fund, with six-year time horizon, seeks to offer investors an annual dividend of 2% and to preserve and revalue capital by 2025. 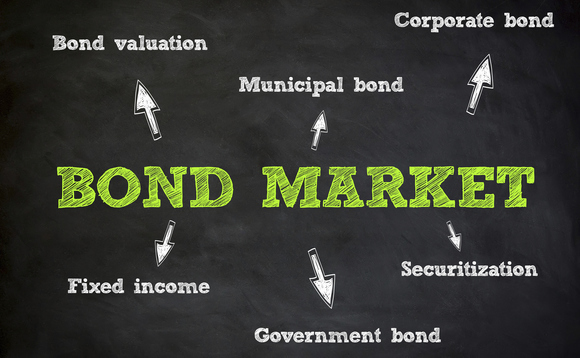 The investment strategy combines an independent macroeconomic analysis with a detailed analysis of the companies issuing the bonds, enabling the fund's managers to evaluate the different asset classes, and the different factors that can affect the bond's price as well as its future behaviour. Flossbach von Storch II - Rentas 2025 will seek to take advantage of any market opportunities, even during stress periods thanks to its investment strategy based on a robust analysis model, active portfolio management, and an efficient risk control policy.